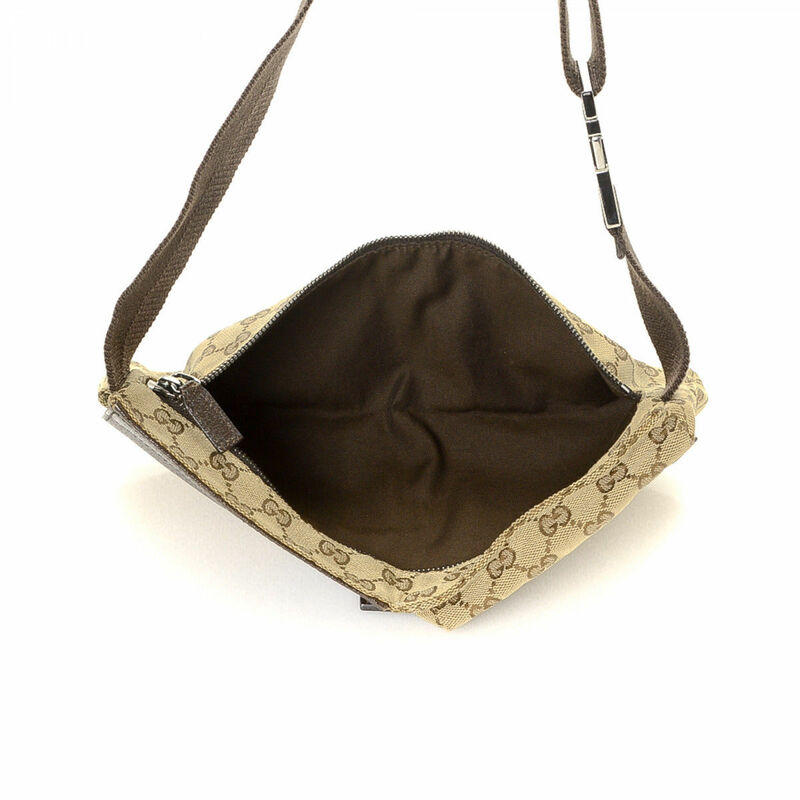 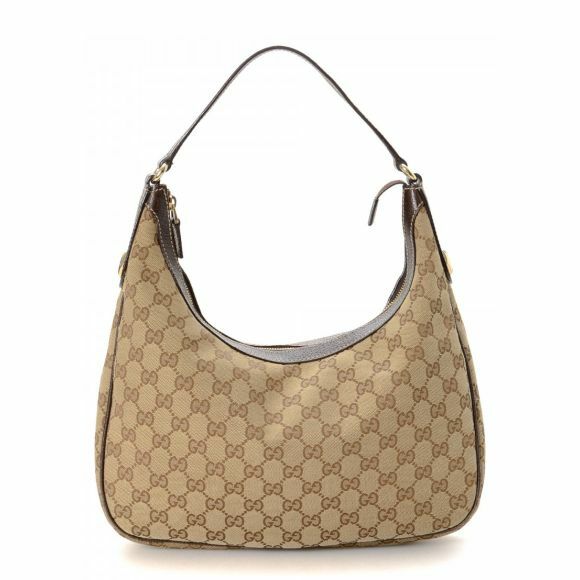 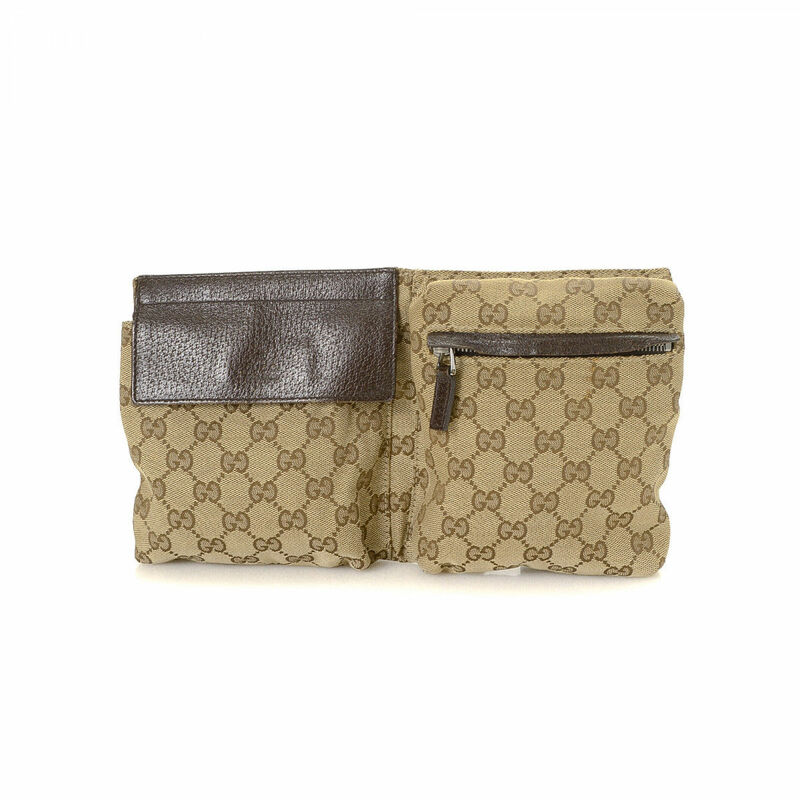 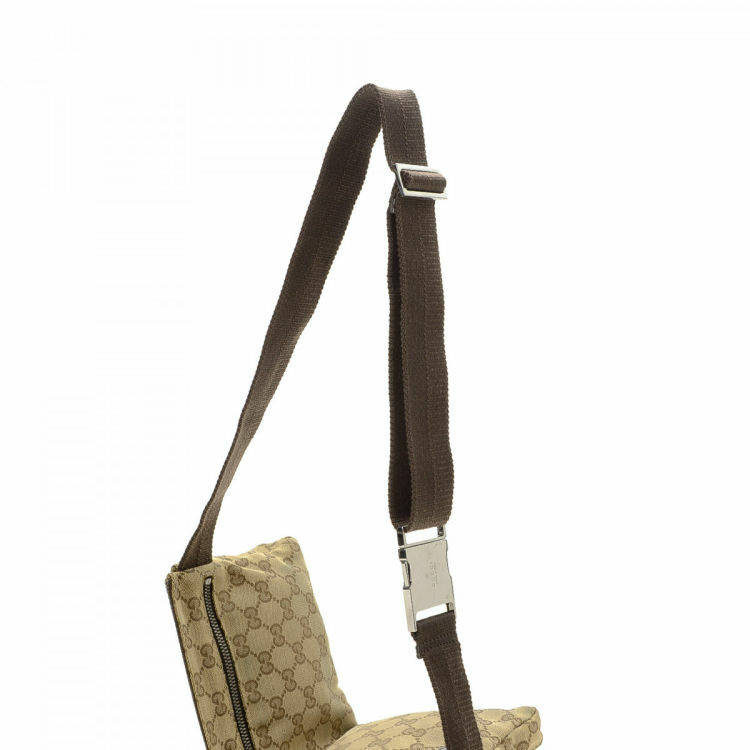 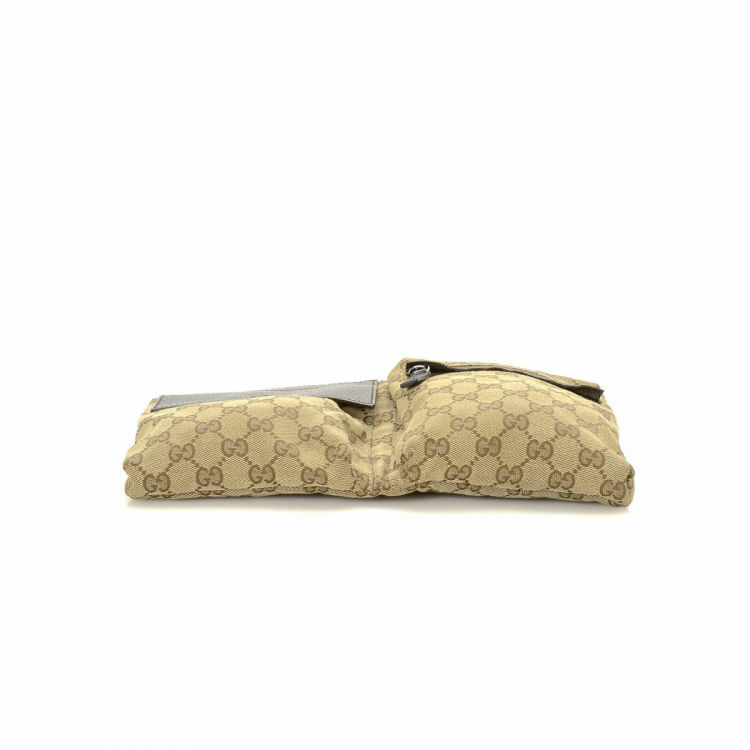 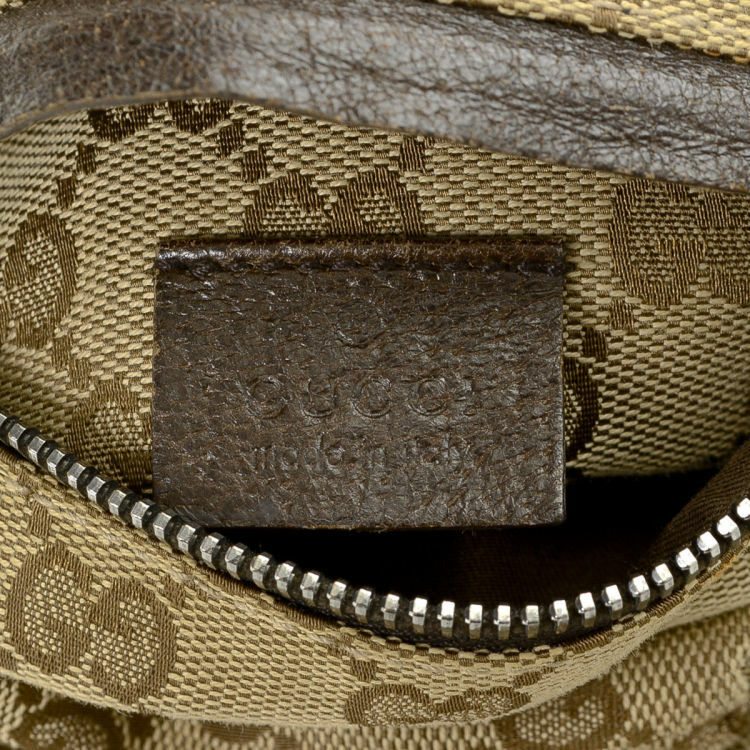 The authenticity of this vintage Gucci Waist Pouch vanity case & pouch is guaranteed by LXRandCo. 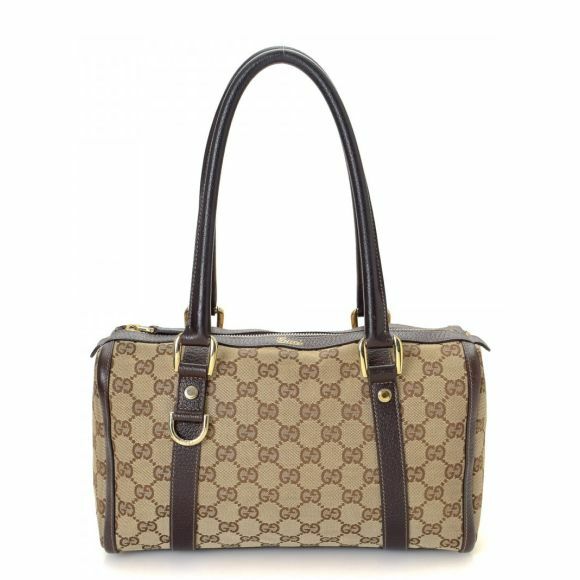 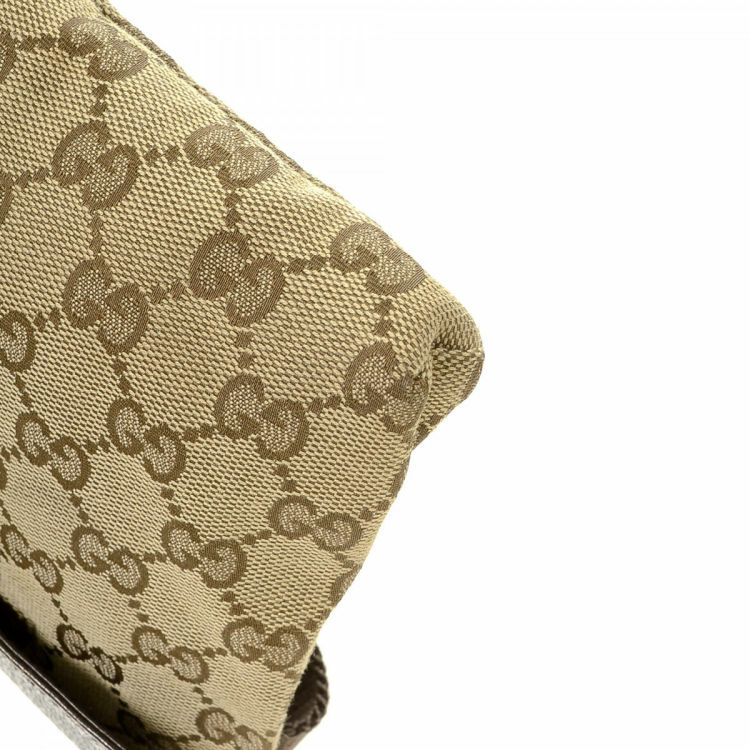 Crafted in gg canvas, this everyday pouch comes in beautiful beige. 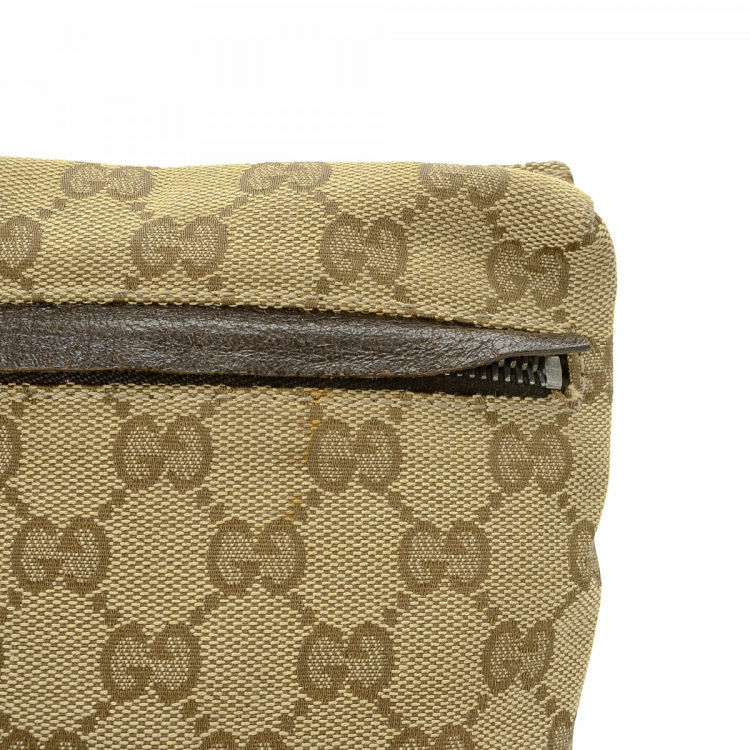 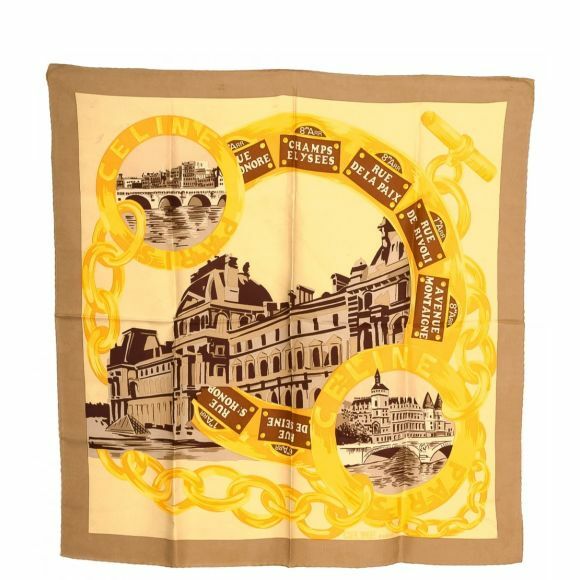 Due to the vintage nature of this product, there are stains on the surface. 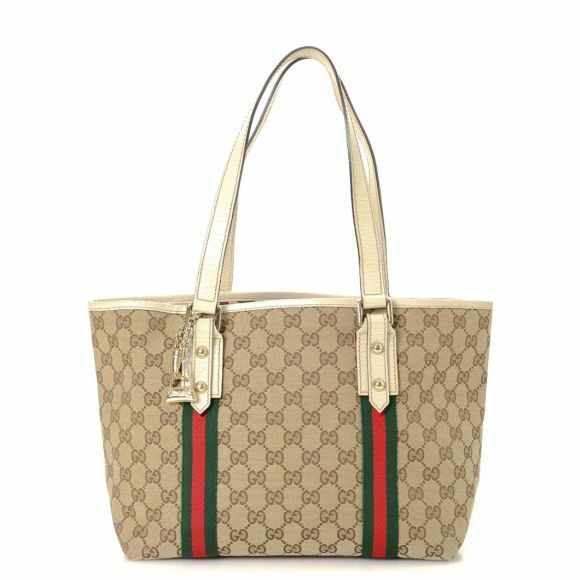 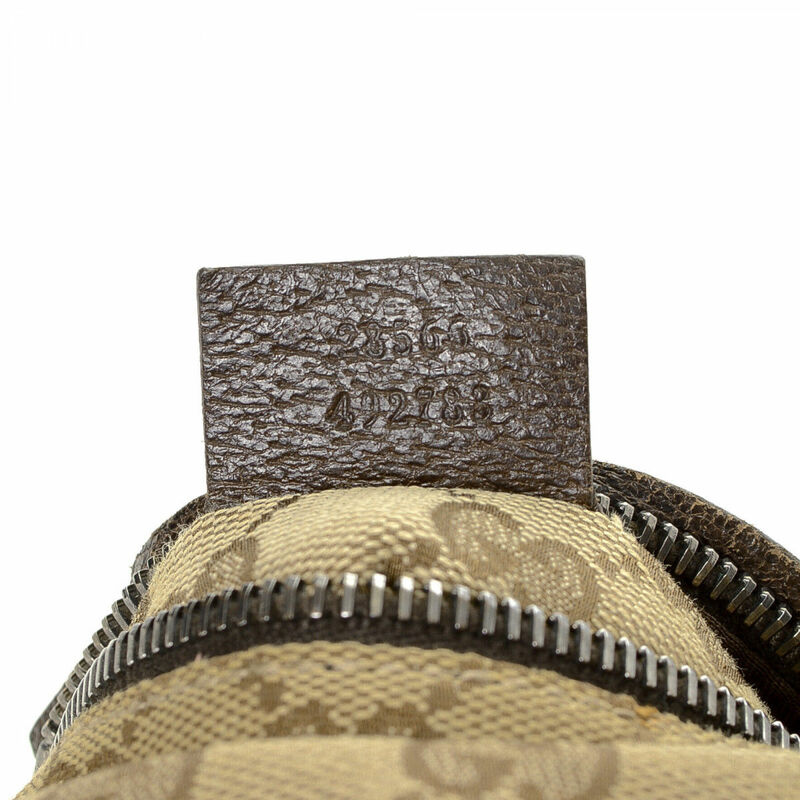 Description The authenticity of this vintage Gucci Waist Pouch vanity case & pouch is guaranteed by LXRandCo. 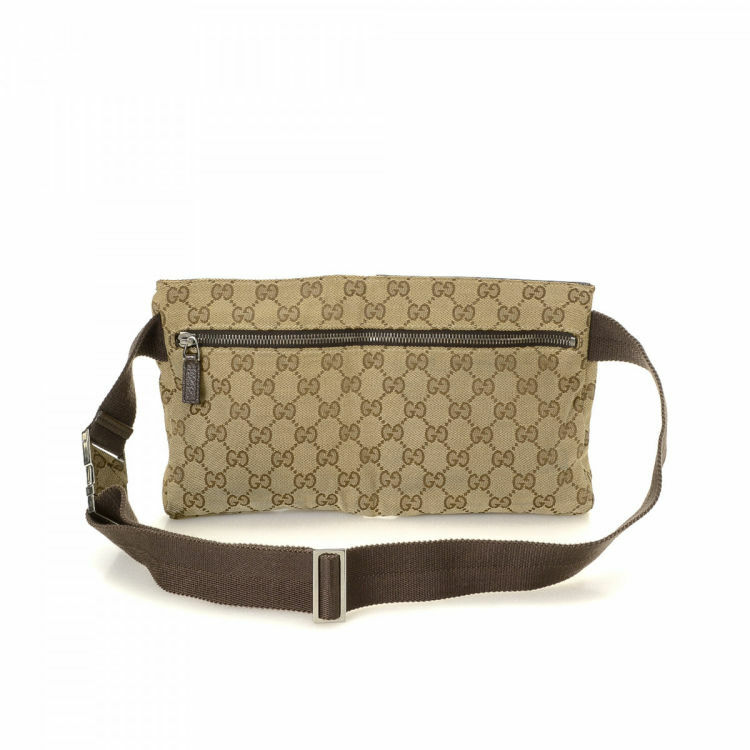 Crafted in gg canvas, this everyday pouch comes in beautiful beige. Due to the vintage nature of this product, there are stains on the surface.